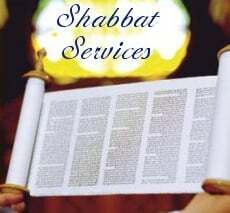 Shabbat morning services are held monthly. Services and Torah reading are followed by Kiddush (light luncheon) and a Farbrangen (words of inspiration). Services are held at Chabad at 10 am.